Keeping your personal information secure is important! 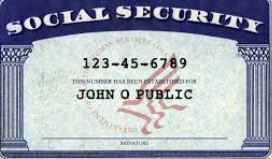 Remember to also keep the social security information secure for your older family members and friends. Learn more here.